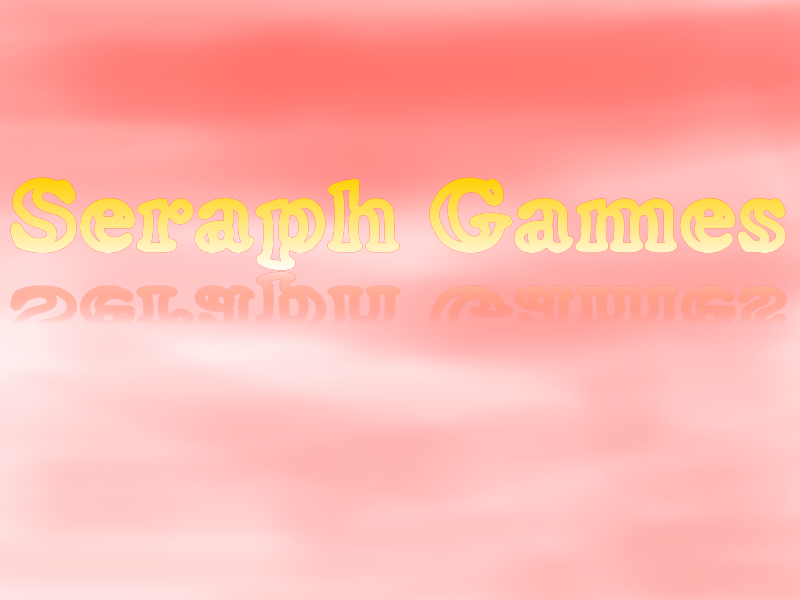 I manage my games under the flag of Seraph Games, a title I made myself for my game uploads. Ultimately, after gaining enough experience in pygame based games, and polishing my C++ knowledge alongside my python language, I am planning to move to Unreal4 and do my games there. Lastly, the ultimate aim of Seraph Games is to make an MMO accessible to a lot of gamers around the world. The ultimate MMORPG that will change the concept of MMO's from bottom up. A tall challenge for a lone developer really, but that's a dream, and anyone can dream. Trade across the universe with your trusty space ship, and your nasty AI.